Your home or business will always be the right temperature with service from Valcourt Heating. We install, repair, and maintain heating, cooling, and ventilation systems for customers in Tiverton, Rhode Island, and the surrounding areas. Oil and gas burners require regular maintenance in order to operate safely and efficiently. 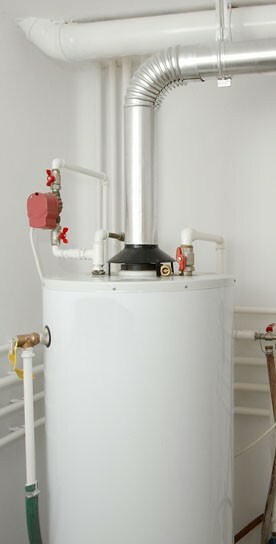 We offer same-day service and repairs for all oil and gas burners, as well as water heaters and wall-hung boilers. Emergency service is available 24 hours a day, 365 days a year, so you'll never be left out in the cold. Check & Adjust — Gas Pressure, Ignition System, Safety's and Limits. A leaking oil tank could cost you fortune in cleanup and repair work. We replace all types of indoor and outdoor oil tanks. Our team installs safe, modern tanks made from steel or double-walled plastic.